Kirk Sorenson does an excellent job describing the current state of the American nuclear energy program and its future. He sees hope from the current enthusiasm of the Chinese, who are developing extensive nuclear reactor technology. Perhaps their focus will encourage the rest of the world. The nuclear energy field has been plagued by misconceptions for decades. There is a definite need for someone to stand up and cut through all the ignorance surrounding this important subject. There are probably hundreds of new reactor designs. Kirk’s favourite is the Liquid Fluoride Thorium Reactor (LFTR). He talks extensively about its benefits, its problems, its safety, and how it can be put into operation. Hopefully, people will see his arguments as valid and convincing. Read more on his blog: Energy from Thorium. Gordon McDowell’s videos present the ideas of Sorenson in a clear and concise manner and there are numerous lectures and talks given by Sorenson on YouTube. I would also recommend James Mahaffey’s book, Atomic Awakening. 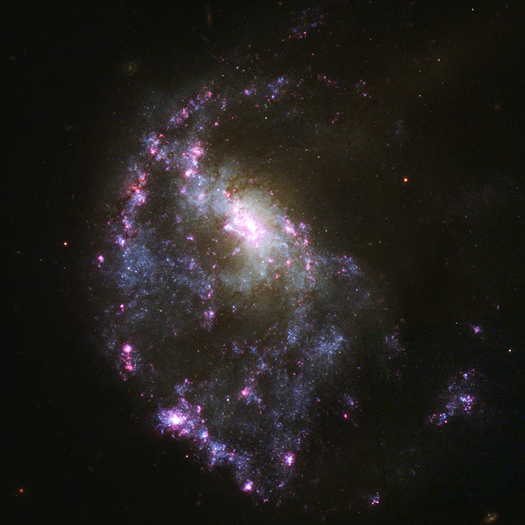 As a general conclusion, for things that require such decisions at such speeds or with huge numbers of parameters we need computers. 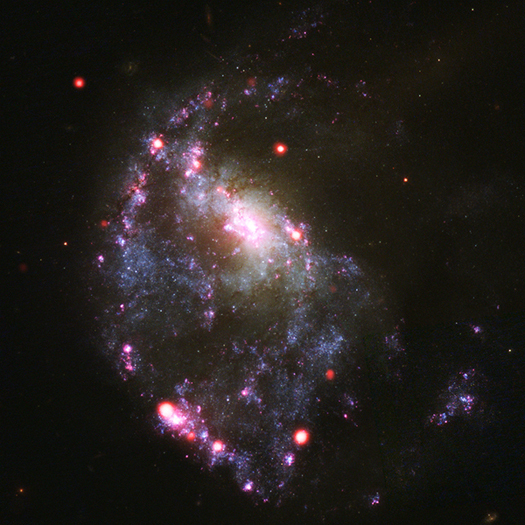 In order to properly maintain a society as large as humans, there will come a time when we will have reached a limit to sustainable growth due to reaching the limits imposed by evolution on human decision making abilities. That time has already occurred. In order to continue to grow, we will have governments which rely on computer decisions to correctly sustain large numbers of people. However, this will raise the interesting situation in which the president or ruler of a country will be faced with a decision – it could be a political or social. Does he/she accept the outcome of the computer’s calculation or his own, human solution. I guess nothing I have written should be surprising or new. However, my point is that governments of large nations are not really entirely run by humans. So we can’t entirely blame public officials; rather, some of the blame should be on algorithms inside the computers which helped make those decisions. 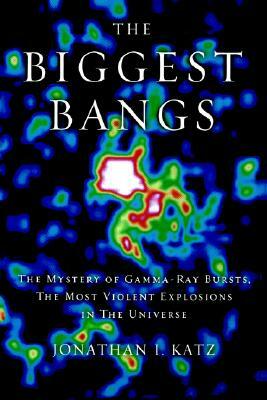 The Biggest Bangs: The Mystery of Gamma-ray Bursts, the Most Violent Explosions in the Universe by Jonathan Katz is a decent book on gamma-ray bursts and their history. I would recommend this book as an introduction to these transient phenomena. 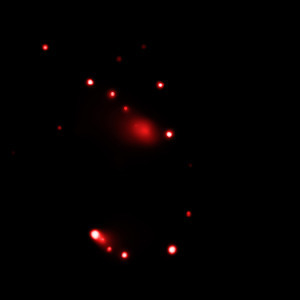 Chandra X-Ray observatory, named after Subrahmanyan Chandrasekhar, has provided scientists with the best x-ray images ever taken of the universe. 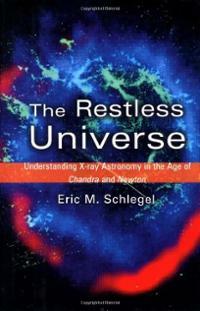 To explore the satellite’s mission and its discoveries, I would recommend reading The Restless Universe: Understanding X-Ray Astronomy in the Age of Chandra and Newton by Eric Schlegel. 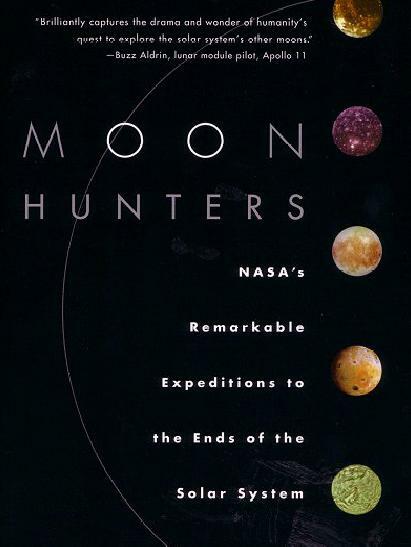 Anyone interested in a first hand account of NASA‘s robotic missions to the moons of Jupiter and Saturn will find Moon Hunters: NASA’s Remarkable Expeditions to the Ends of the Solar System by Jeffrey Kluger to be a great read. Various moons, like Europa and Titan, may harbor forms of life and the only way to find out is to explore them. The book narrates the discoveries of various probes, such as Ranger, Voyager, and Galileo.